As the nation commemorates the centenary of the end of the First World War, a new installation at the Tower of London, Beyond the Deepening Shadow: The Tower Remembers, will fill the moat with thousands of individual flames; a public act of remembrance for the lives of the fallen, honouring their sacrifice. This will run this for eight nights, leading up to and including Armistice Day, so from 4 to 11 November 2018. It is an evolving installation, which will unfold each evening over the course of four hours, with the Tower moat gradually illuminated by individual flames. The unfolding visual spectacle is accompanied by a specially-commissioned sound installation; a sonic exploration of the shifting tide of political alliances, friendship, love and loss in war. At the centre of the sound installation lies a new choral work, with words from war poet Mary Borden’s Sonnets to a Soldier. Each evening, Beyond the Deepening Shadow will begin with a procession led by the Yeoman Warders of the Tower of London who will ceremonially light the first flame at 5pm. Volunteers will then light the rest of the installation, gradually creating a circle of light, radiating from the Tower as a powerful symbol of remembrance. The display will conclude at 9pm every evening. The installation will be free to view from Tower Hill and the Tower concourse. Special ticketed access is also provided to the moat itself, for members of the public to experience the intimate and sensory sound installation and to see Beyond the Deepening Shadow up-close. After the WWI centenary illuminations finish, the Tower of London Ice Rink is back in the moat from 23 November 2018 to 6 January 2019. Also at the Tower of London, Twilight Tours led by the Yeoman Warders are starting again. This month’s dates are 18 and 25 November and there are more to book up to April 2019. Or visit any day from 29 October to 23 December for the Life in the Medieval Palace performances throughout the day. Meet the Knights and Ladies who accompanied King Edward I on his travels. Discover their colourful stories and how they lived in the comfortable and luxurious Medieval Palace at the Tower of London. 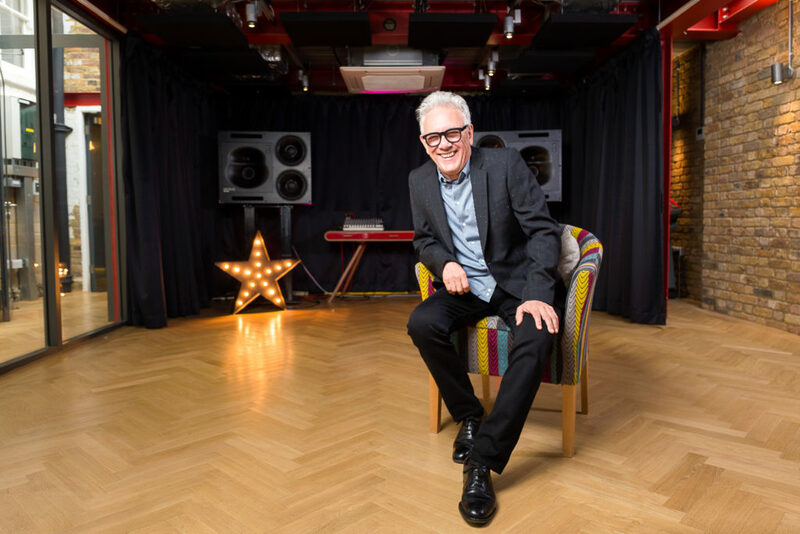 Trevor Horn, founding member of The Buggles and producer of some of the greatest anthems of the 1980s, is performing Looking Forward: The Future Perfect 1980s live on Friday 2 November at Southbank Centre’s Queen Elizabeth Hall. After recording the chart-topping 1979 hit Video Killed the Radio Star, Horn, a former member of Art of Noise, worked on ABC’s Lexicon of Love, Owner of a Lonely Heart by Yes, and Frankie Goes to Hollywood’s number one hits Relax, Two Tribes and The Power of Love. Horn has since produced stars including Rod Stewart, Tina Turner, Belle and Sebastian, Bryan Ferry, LeAnn Rimes, Faith Hill, t.A.T.u., Pet Shop Boys, and Robbie Williams. He has received numerous awards for his production work, including a Grammy for Seal’s single, Kiss From A Rose in 1996. The show features many of the musicians that played on those records, along with some very special guest vocalists. 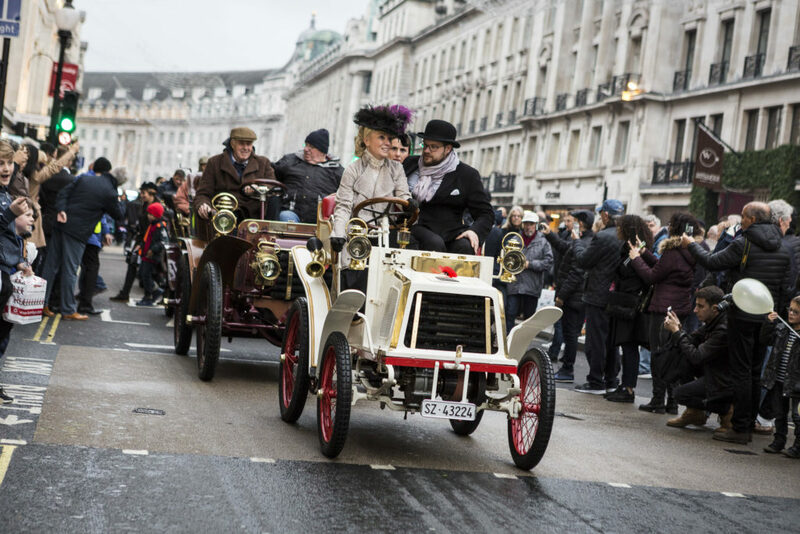 Head to Regent Street on Saturday 3 November from 10.30am to 4pm for the annual Regent Street Motor Show. It’s a showcase of 125 years of motoring including veteran, vintage, classic and modern-day cars. The famous street is traffic-free and there’s no ticket required to enjoy the fun. As well as the cars there are stages with performances and interactive displays. And, of course, the shops are open too. 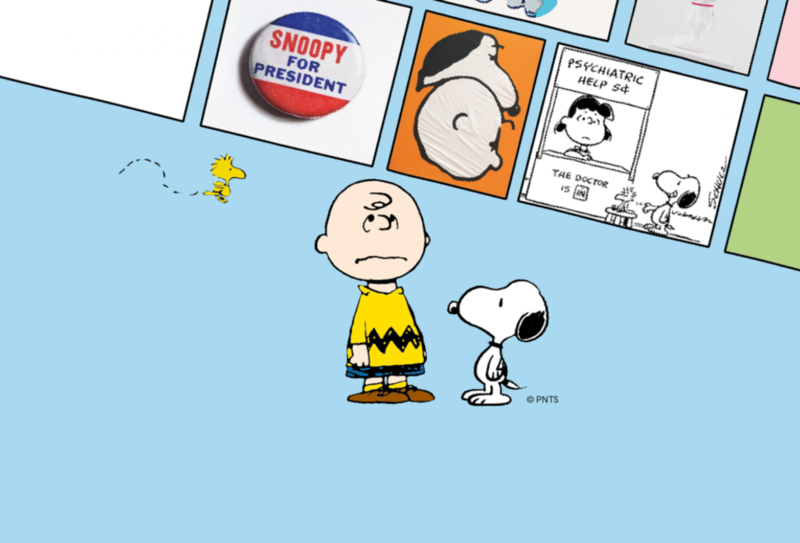 This exhibition at Somerset House (Embankment Galleries) celebrating Peanuts and its cultural legacy sounds great. It opens on 25 October 2018 and runs until 3 March 2019. Opening on 14 November 2018 (and on until 13 January 2019), Skate at Somerset House is always a real delight. There are music nights throughout the season and the Fortnum’s Christmas Arcade for rink-side shopping. Eleven years after its NT debut, and having played in eleven countries to over seven million people, War Horse returns to the National Theatre to mark the centenary of Armistice Day. Performances begin on 8 November 2018, playing in repertoire until 5 January 2019. At the outbreak of World War One, Albert’s beloved horse, Joey, is sold to the cavalry and shipped to France. Though not yet old enough to enlist, Albert joins the army and embarks on a treacherous mission to find his horse and bring him home. Also at the National Theatre, Hadestown previews from 2 November 2018, and is in repertoire until 26 January 2019. Following record-breaking runs at New York Theatre Workshop and Canada’s Citadel Theatre, Hadestown is at the National Theatre prior to a Broadway run in 2019. Part of the Royal Shakespeare Company (RSC) season at the Barbican, set in a world very like our own, this Romeo and Juliet is about a generation of young people born into violence and ripped apart by the bitter divisions of their parents. On from 2 November 2018 to 19 January 2019. Also at the Barbican, Storme Toolis – Redefining Juliet is a frank and gutsy retelling of a classic in which six female actors, who typically would not be given the opportunity, take on the role of Juliet, each owning Shakespeare’s heroine while challenging widely-held ideals of beauty and sexuality. Weaving text from Romeo and Juliet with their own hard-hitting stories, Redefining Juliet is a celebration of difference challenging perceptions of who can play the iconic role. It’s on 29 and 30 November 2018. The year 1918 was a sad one for art, as two of Vienna’s most prominent modernists, Gustav Klimt and Egon Schiele, passed away. The year 2018, on the other hand, is a great one for their fans. 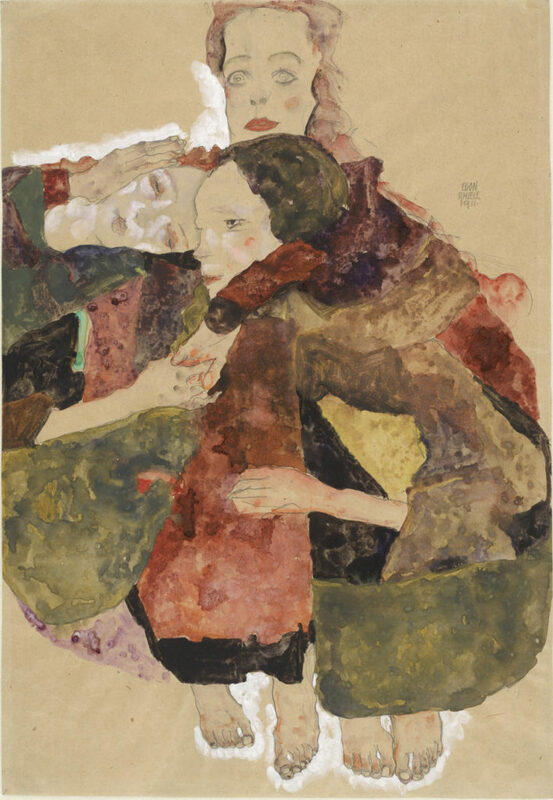 The Royal Academy Klimt/Schiele showcases around 100 rarely seen drawings from the pair to mark the centenary of their deaths. See rare and fragile drawings by Klimt and Schiele, offering intimate insights into their artistic relationship and differing creative processes. This extraordinary collaboration with the Albertina Museum in Vienna opens on 4 November 2018 and is on until 3 February 2019. For the first time, all twelve surviving portraits of Thomas Gainsborough’s daughters can be seen in a major new exhibition, Gainsborough’s Family Album, opening on 22 November 2018 (and on until 3 February 2019). Thomas Gainsborough, (1727–88), was one of Britain’s most successful eighteenth-century portraitists. The portraits, which trace the development of the Gainsborough girls from playful young children to fashionable adults, include such famous images as The Artist’s Daughters chasing a Butterfly (c.1756) and The Artist’s Daughters with a Cat, (c.1760-1). These can be seen alongside rarely seen paintings, such as the grand double full-length of Mary and Margaret Gainsborough as sumptuously-dressed young women (c.1774). Featuring over fifty works from public and private collections across the world, the exhibition provides a unique insight into the private life and motivations of one of Britain’s greatest artists. 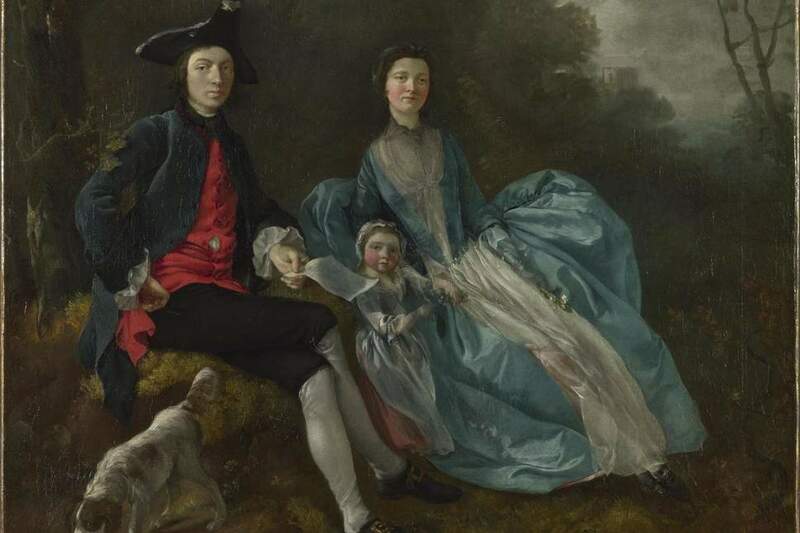 The exhibition includes a number of works that have never been on public display in the UK, including an early portrait of the artist’s father John Gainsborough (c. 1746-8) and a drawing of Thomas and his wife Margaret’s pet dogs, Tristram and Fox. 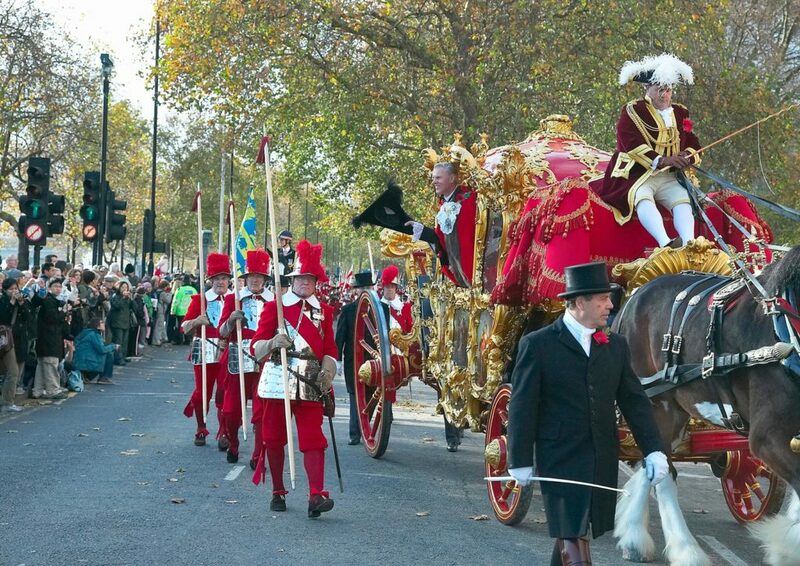 It’s the annual Lord Mayor’s Show on 10 November 2018. A tradition over 800 years old, this is regarded as a classic piece of British pageantry. Since 1215, every newly-elected Lord Mayor of the City of London has been required to travel through the winding medieval streets of the City to Westminster to swear loyalty to the Crown. The streets of the City of the London are closed to traffic for the day. The Lord Mayor’s Procession fills the whole area between Mansion House and the Royal Courts of Justice in Aldwych. It travels out via St Paul’s between 11am and 12.30pm, and returns by the Embankment between 1pm and 2.30pm. If you would like even more ideas for this month, do have a look at last month’s recommendations as many are still valid for November too. Continuing its Christmas tradition of presenting a Nutcracker production each year since 1950, English National Ballet’s Nutcracker returns to the London Coliseum from 13 to 30 December 2018. Over 100 dancers and musicians bring to life the popular Tchaikovsky score featuring the Dance of the Sugar Plum Fairy and Waltz of the Flowers, performed live by English National Ballet Philharmonic. The London International Horse Show at Olympia attracts over 80,000 people a year and is one of the country’s biggest equestrian festivals. This year it’s on from 17 to 23 December 2018. The award-winning puppeteers from War Horse present the European premiere of the spectacular Circus 1903 at the Royal Festival Hall. Fresh from the Paris Theatre in Las Vegas, this turn of the century circus includes stunningly created, larger-than-life puppet elephants alongside a huge cast of the most unique, amazing and dangerous circus acts. It’s on from 19 December 2018 to 5 January 2019.